Vietnamese police arrested four heads of subsidiaries of the state oil company “PetroVietnam” on suspicion of financial abuse. Dean van Ngoc, Deputy chief Executive officer of the Nghi Son refinery and petrochemical company, and three others have been accused of “abuse of power,” the Ministry of public security said in a statement. 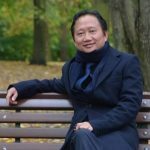 According to the statement, Ngoc was arrested for alleged violations committed at the time when he held the post of CEO of Binh Son Refining and Petrochemical, according to channelnewsasia. The police also arrested Tu Thanh NGIA, former Director General of Vietsovpetro, an oil joint venture between PetroVietnam and Russian Zarubezhneft. He is suspected of receiving illegal income from the placement of money on the accounts of the joint venture burned commercial Bank OceanBank, owned by the state oil and gas Corporation of Vietnam gkng “PetroVietnam”. The actions of TA’an nga are defined under article 355 of the Vietnamese criminal code, which provides for liability for abuse of power for the purpose of illegal acquisition of any property. 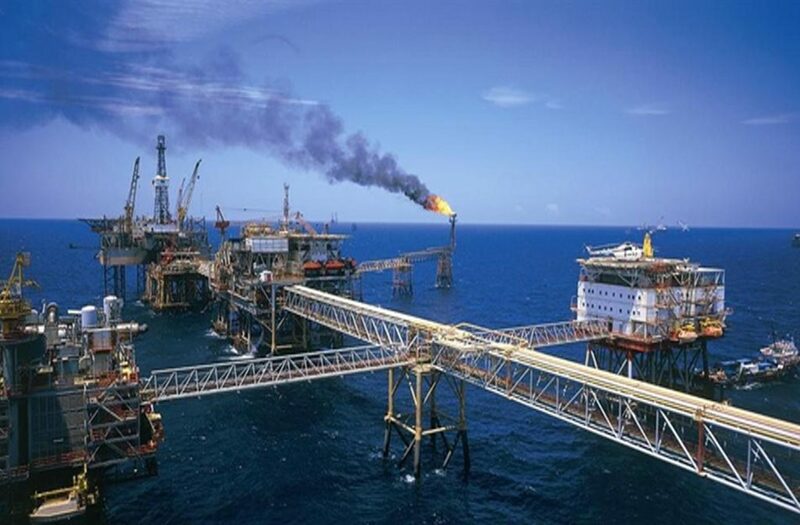 Among others arrested are WO Kwan Hui, former chief accountant of Vietsovpetro and Nguyen Tuan hung, head of the Finance Department of the leading production and exploration division of PetroVietnam PVEP, the statement said. The Ministry of public security stated that further investigation was under way. 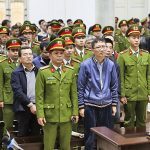 These arrests were a continuation of the anti-corruption campaign in Viet Nam, which resulted in the arrest and imprisonment of several high-ranking government officials and heads of state-owned enterprises. Earlier this year in Vietnam in prison was a former member of the Politburo Dinh Manh Thang. Thang has become the highest-ranking politician arrested for corruption over the past few decades. Previously, Thang was also Chairman of PetroVietnam. He was found guilty and sentenced to 13 years in prison. Last month, police arrested the Chairman and chief accountant of Binh Son Refining and Petrochemical, also accused of embezzlement.